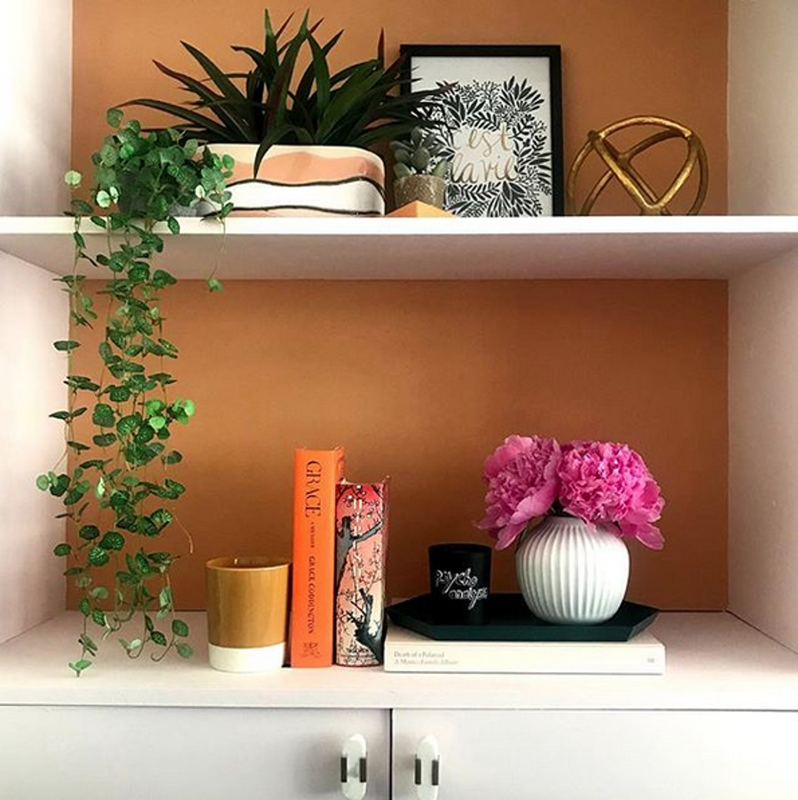 With all the house projects and DIY that we've been partaking in recently my Instagram has been filling up with interior and renovation accounts. I love getting a daily dose of inspiration so thought I'd share a few of my favourites. 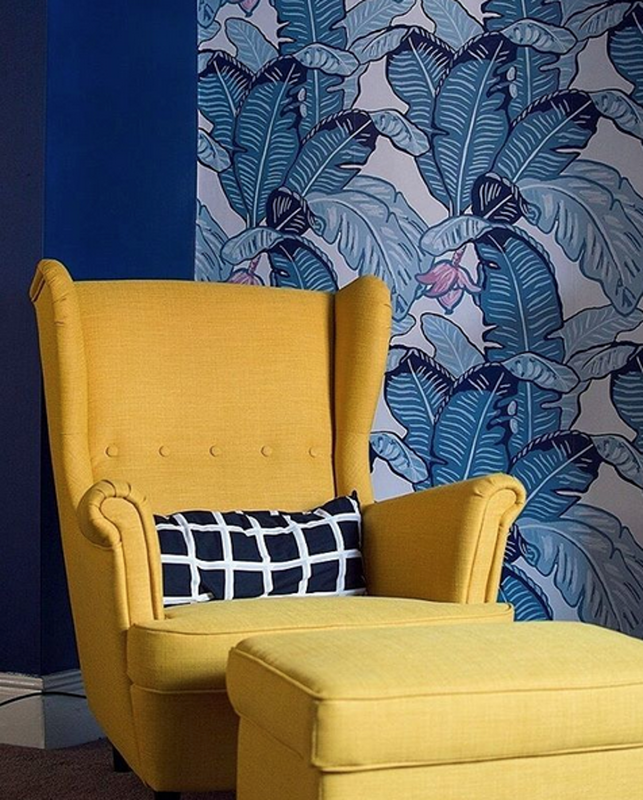 One of my favourite hashtags to follow is #myhousethismonth where there's a daily theme so if you're on the lookout for some more new accounts to follow, I'd definitely recommend having a gander. I've included accounts with a big following, a few with a small following, some local to Manchester, some that are more lifestyle and some that are designers so hopefully there's a good mixture in there for what you're looking for. I'm borderline obsessed with Restoring Lansdowne, I'm not going to lie. 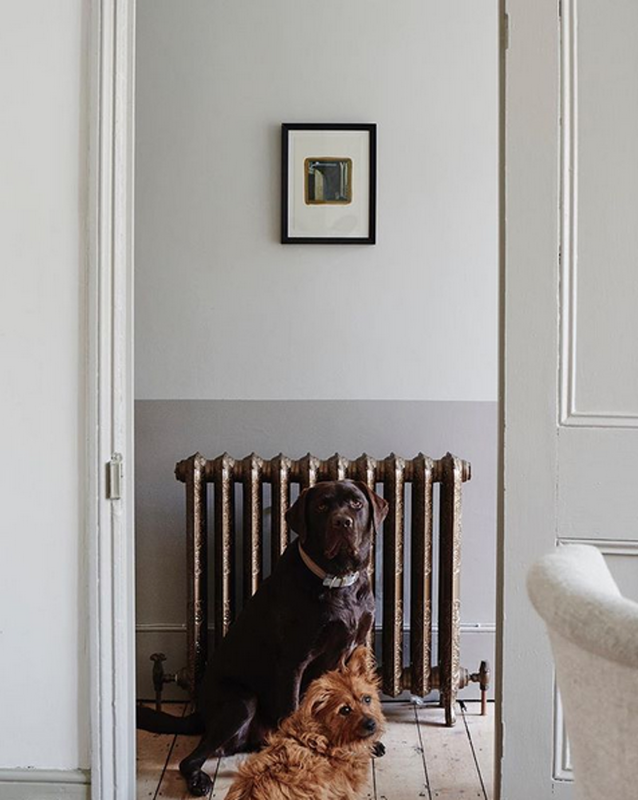 Their house is essentially the same layout as ours but they're around 47 steps ahead of us in their renovation so it's a great source of inspiration for us. 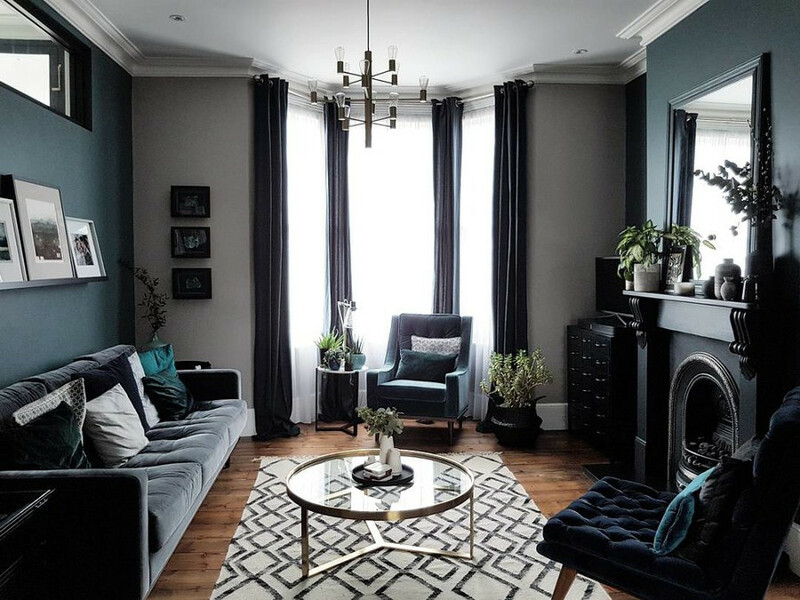 You'll love their feed if you like dark interiors, brass highlights, velvet and original flooring. To see more and to follow Restoring Lansdowne, head here. 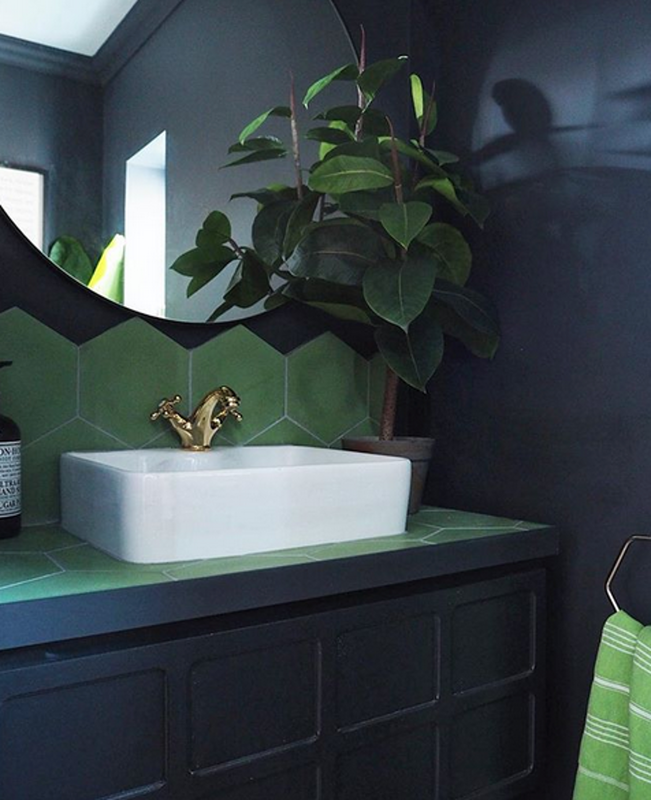 I started following Kelly Wearstler after listening to her interview with Garance Dore on Pardon My French, she's a designer and interior designer, her process (and just general life) sounded so interesting I had to give her a follow. 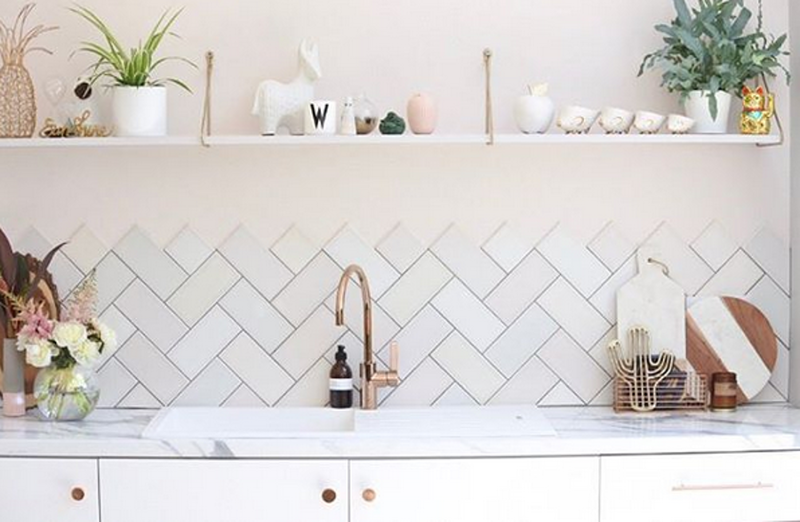 Her style is a little bit of everything with Californian interiors, bright colour, stone textures and metallic throughout. 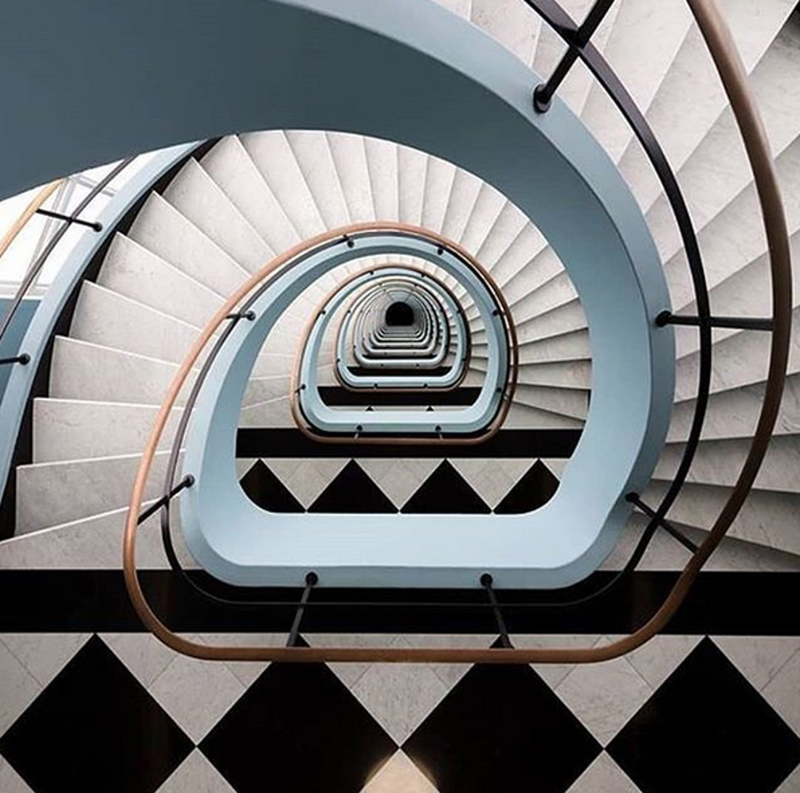 To see more and to follow Kelly Wearstler, head here. 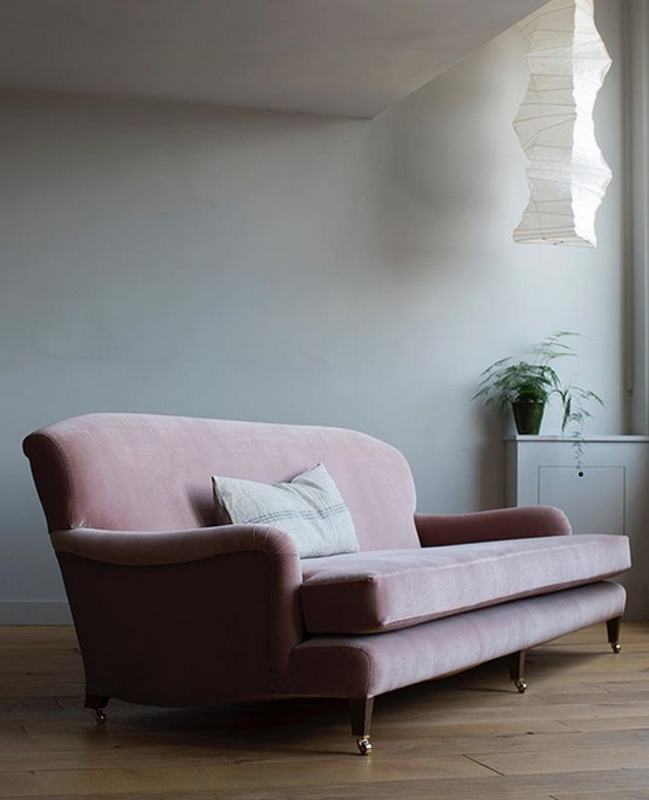 Described as 'beautiful and quiet', Cassandra Ellis Studio creates paint and furniture that is exactly that. 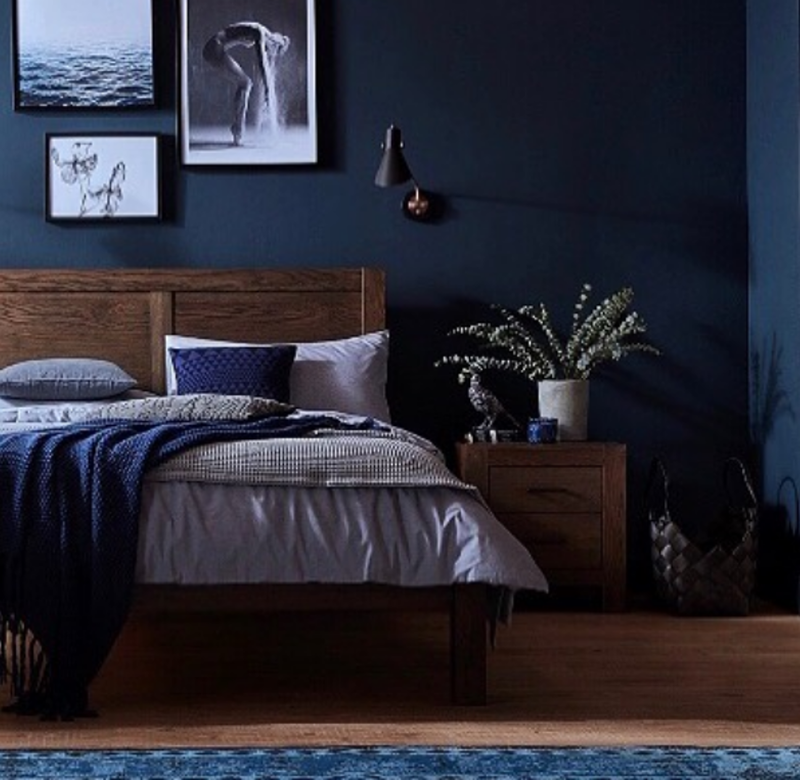 The Instagram feed is very subtle and dreamy, evoking a sense of calm I would love to have in our home. Unlikely to happen any time soon though! To see more and to follow Cassandra Ellis Studio, head here. 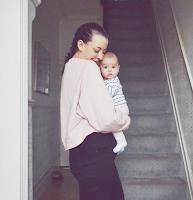 I'm pretty sure everyone will already follow Mad About the House but it would have been rude not to include Kate's feed in this post! 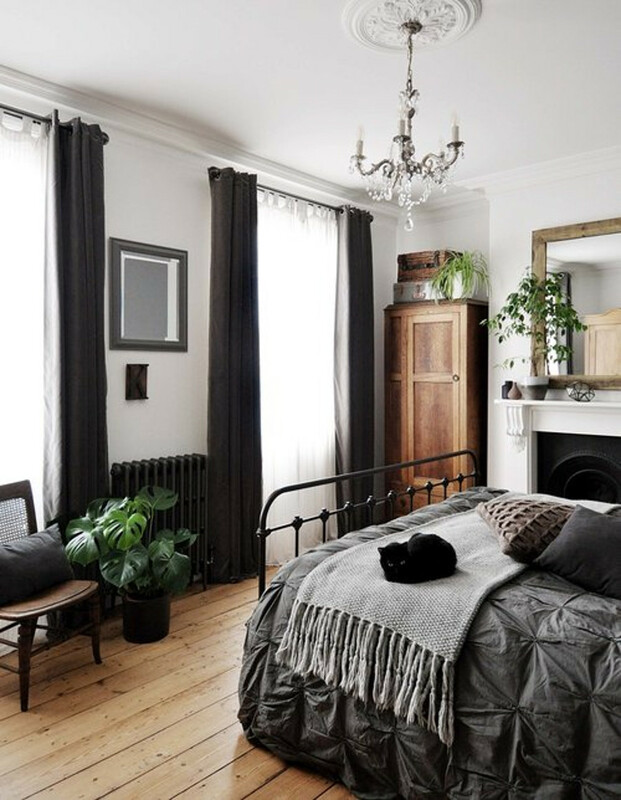 Kate is an interior journalist and all round interior expert with rather impeccable taste and a very cute cat. To see more and to follow Mad About the House, head here. I first fell in love with Jade's home when she had the most magnificent polished copper kitchen island installed, it's wonderful. 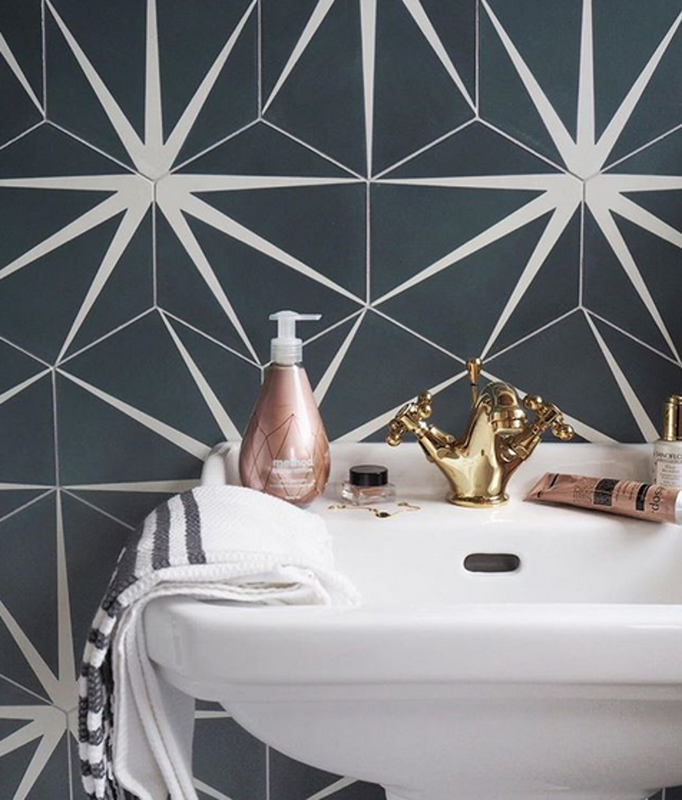 Her home is lovely and well worth a follow if you're a fan of a roll top bath and jazzy tiles! 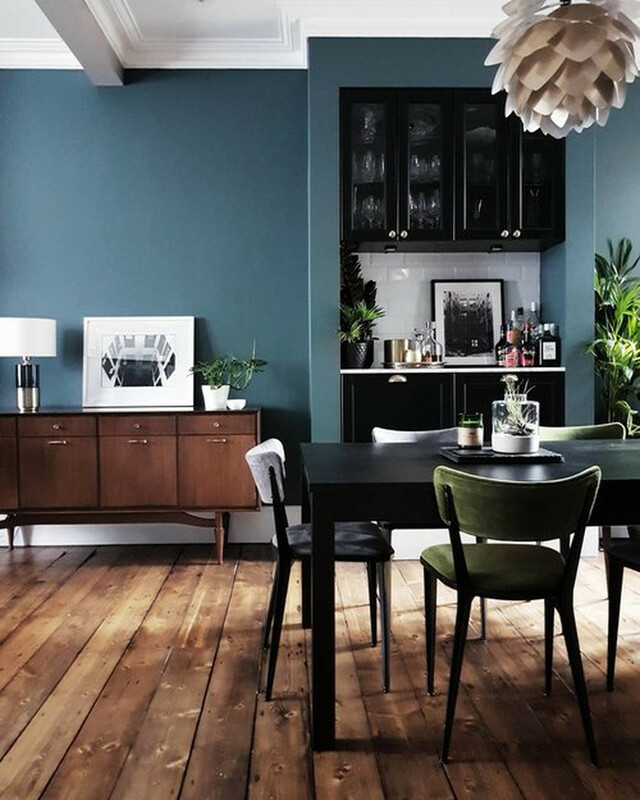 To see more and to follow Number Five Interiors, head here. 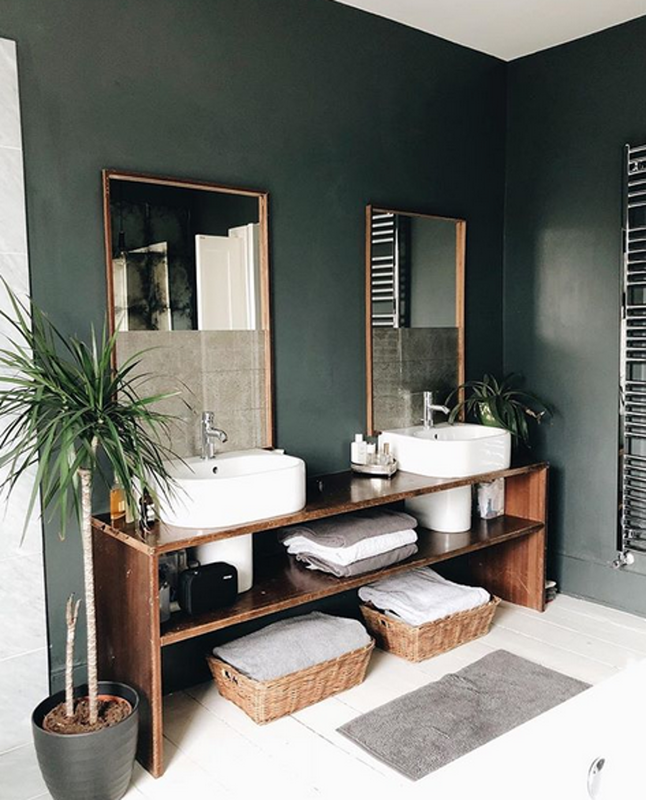 Alex's feed is a mixture of interior, renovation, fashion, lifestyle and baby things which is right up my street at the moment! Her and her partner have done some amazing work on their house so far and it is looking so, so good. Well worth a follow if you don't already. To see more and to follow The Frugality, head here. 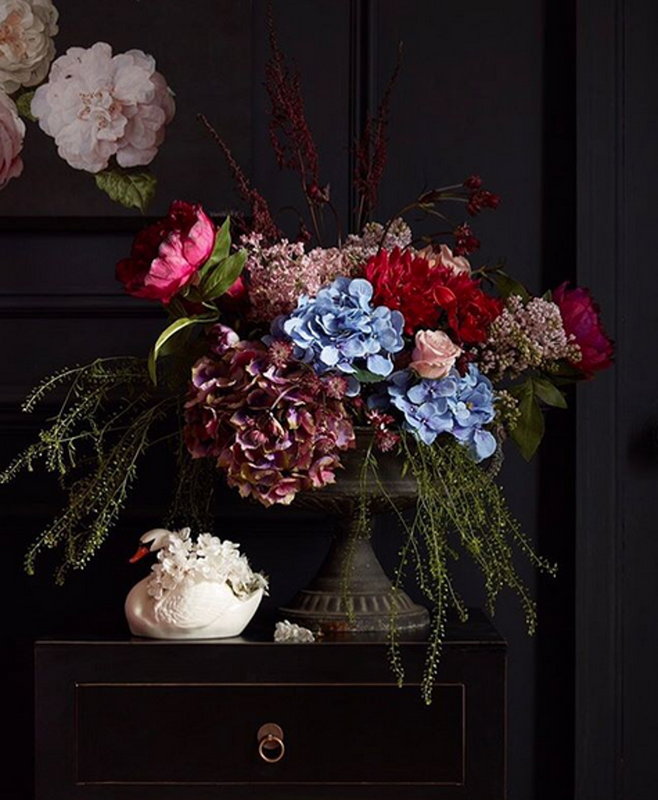 Erica is another more lifestyle, fashion and interiors feed, but I like to have a mixture to keep it interesting! 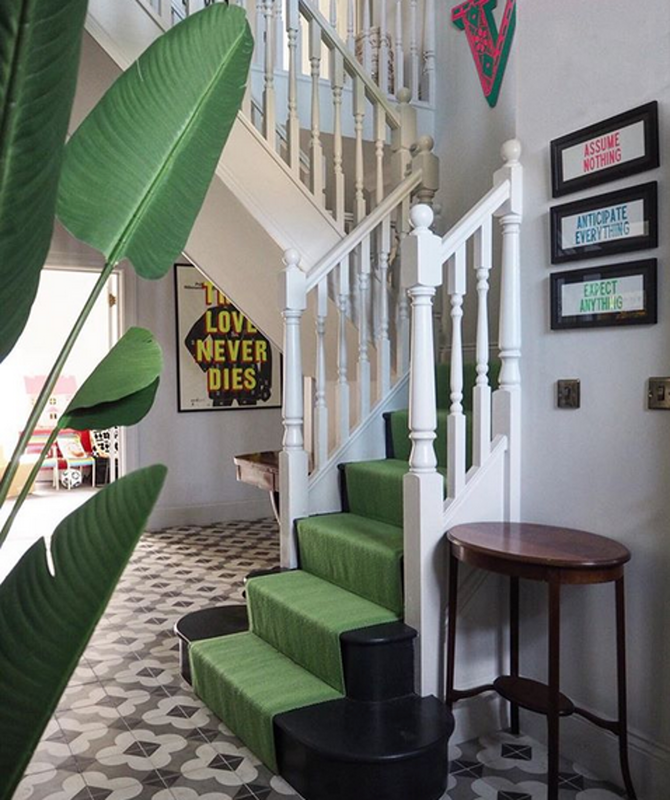 Her style is bright, packed with greenery and graphic which I am a little besotted with. To see more and to follow Erica Davies, head here. Karen is a local Manchester gal so I always have a soft spot for her! 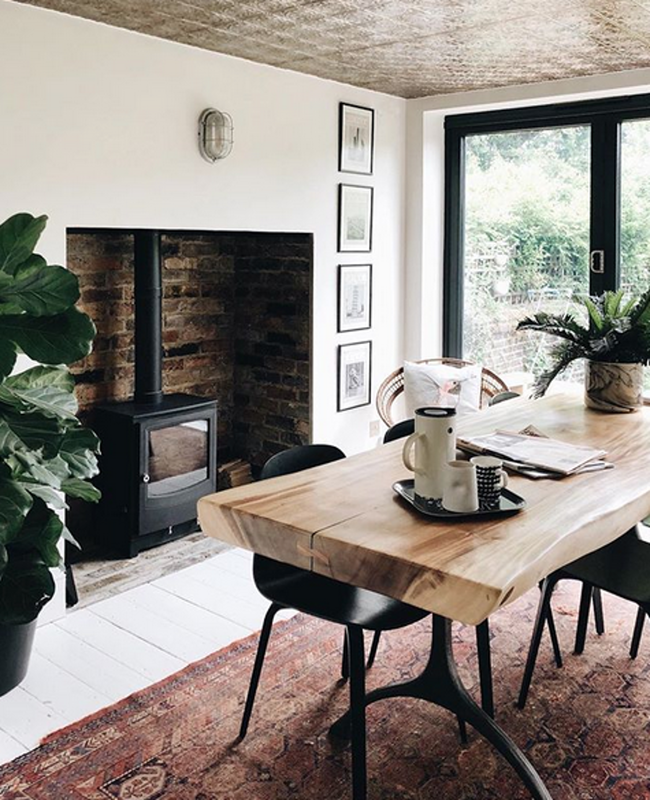 She is an interior designer, stylist and blogger so has a mixture of locations on her feed so there's always plenty of inspiration to be had. To see more and to follow Karen Barlow, head here. Another Manchester based Karen! 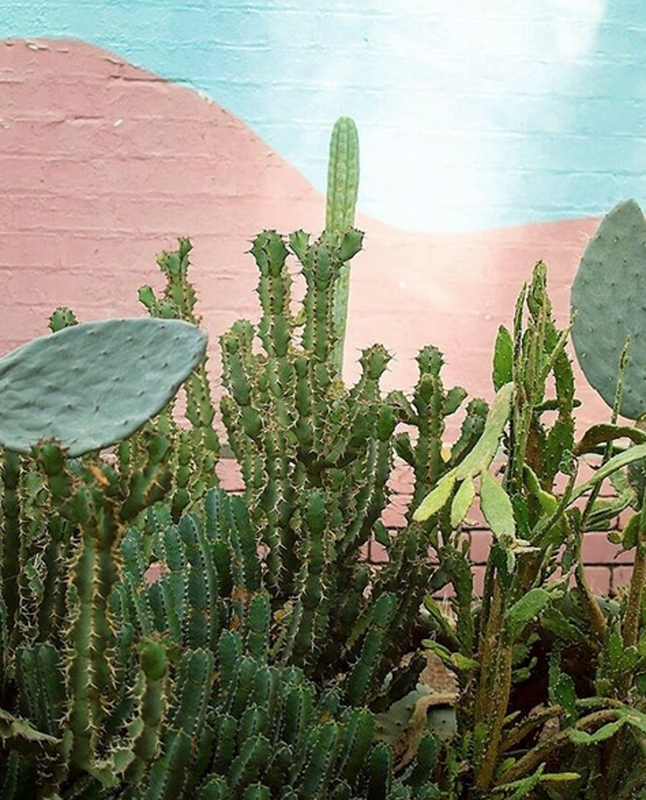 Karen's feed is a wonderful burst of colour, graphic print and statement pieces. Plus she's really lovely so worth following! To see more and to follow Karen Anita, head here. 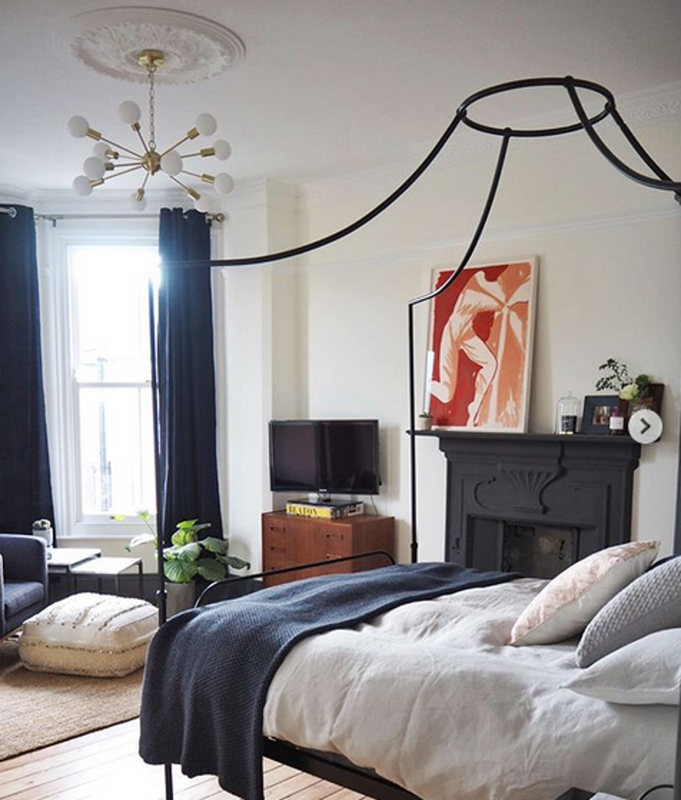 I hope you found a little inspiration in this post, now please excuse me while I continue stalking the development of stranger's spare rooms. You can also see our recent renovations on my Instagram here if you fancy!